Channel Nine will no longer show home Tests for the first time in 40 years as part of Cricket Australia’s new broadcasting rights deal. Men’s Tests will now be shown on two broadcast channels, the free-to-air Seven and cable/satellite Fox Sports. Fox Sports have exclusive rights for Australia’s home one-day internationals and T20 games, meaning these matches will not be on free-to-air television. Channel Nine have an existing deal to show the 2019 Ashes in England. 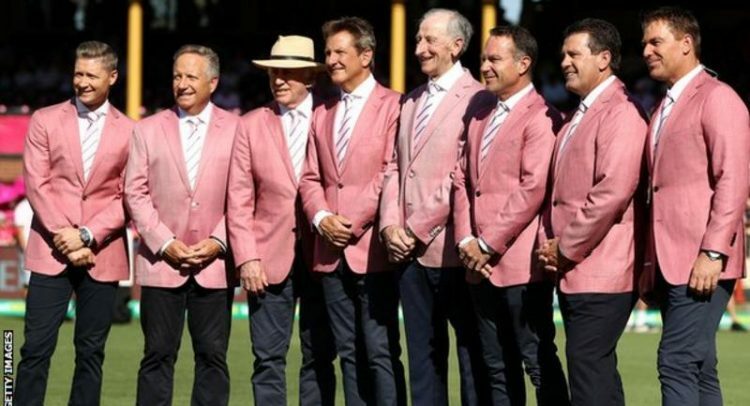 In addition, Channel Nine – synonymous with the legendary late commentators Richie Benaud and Tony Greig – have pre-existing deals with the International Cricket Council to show the 2019 World Cup and the 2020 World T20. 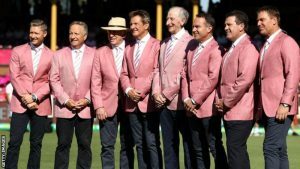 But the Seven Network and Fox Sports will broadcast the Australian summer of cricket for the next six years, after signing a deal with Cricket Australia worth $1.182bn (£646m). The Big Bash moves from Network Ten to the Seven Network, who will show 43 games on free-to-air, while Fox Sports will simulcast those 43 matches and also broadcast the 16 games not shown on Seven. The new deal means Australia’s national women’s team will be shown on free-to-air television for the first time, with both Seven and Fox Sports broadcasting all home Tests, ODIs and T20Is every summer for the next six years. Last month, Channel Nine won the rights to the Australian Open tennis tournament from 2020 in a five-year deal worth $300m (£164m).